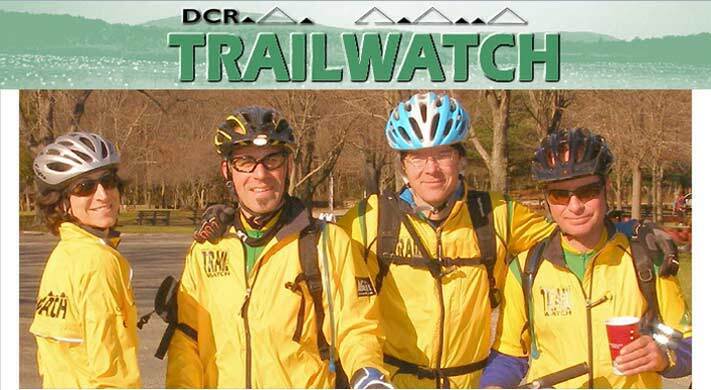 DCR Blue Hills TrailWatch is an all-volunteer organization of concerned recreational trail users whose goal is to promote safe and cooperative trail use by acting as an educational liaison between reservation managers and the public. Volunteers spend time year-round hiking, skiing, and riding mountain bicycles throughout the reservation’s 7000 acres, acting as “eyes and ears” for Blue Hills management. Information, including trail policies and restrictions, proper respect for other trail users and the environment are some the ideas passed on to the public by TrailWatch volunteers (along with always needed directions!). The Blue Hills Reservation is a wonderful public property. We all must take responsibility and do our part to make sure that this resource is managed and used wisely. In the early 1990’s mountain bike riding was rapidly becoming a very popular activity in the 7,000 acre Blue Hills Reservation. When the land managers of the Blue Hills were faced with the task of developing policies to balance the recreational needs and expectations of hikers, horseback riders, mountain bikers and other trail users, a handful of dedicated and diplomatic citizens stepped forward to help. Under the supervisory guidance of the Massachusetts Department of Conservation and Recreation’s Blue Hills Reservation staff, TrailWatch volunteers take an active role in stewardship of this precious green space. 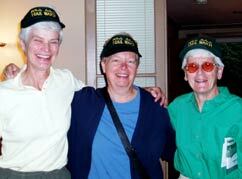 Activities include providing user education on the trails, assisting visitors in need, leading public programs and assisting at special events, training and recruiting members, and monitoring trail conditions. TrailWatch volunteers also work closely with the DCR Blue Hills staff, the Friends of the Blue Hills, and the New England Mountain Bike Association on trail maintenance projects throughout the reservation. The L.L.Bean Outdoor Hero® program was developed to thank those who have dedicated their time to preserving the outdoors. 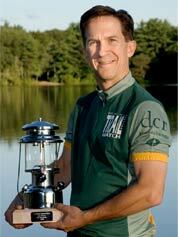 We are pleased that L.LBean has chosen to spotlight Joe and the ongoing success of the TrailWatch program. The Blue Hills Reservation managers hold Joe Sloane in the highest regard and recognize him as a Blue Hills Outdoor Hero! as well as from many local sponsors.